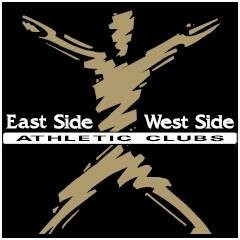 Start taking classes at East Side Athletic Club and other studios! Your HOUR OF POWER! This 60 min barbell program strengthens all your major muscles in an inspiring, motivating group environment with fantastic music and awesome instructors. There are no upcoming “Group Power” classes on this day. Good class, similar to Les Mills Body Pump, but somehow a little easier (think the sets are shorter or more use of body weight). Gym is very mellow.